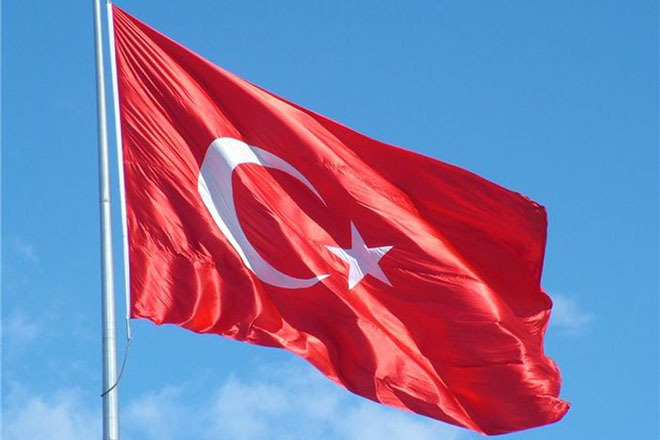 Turkey asked Israel's consul-general in Istanbul, Yossi Levi Safri, to leave the country, Turkish media reported citing sources in the Turkish Foreign Ministry on May 16. Reportedly, Levi Safri was informed about the issue this morning. On May 15, Israel's ambassador to Ankara Eitan Na'eh was summoned to the Turkish Foreign Ministry, where he was asked to leave the country. Prime Minister Binali Yildirim earlier said Turkey is calling on Muslim countries to reconsider relations with Israel. Yildirim noted that Turkey sharply condemns Israel's actions against Palestinians. Furthermore, the Organization of Islamic Cooperation (OIC) will hold an emergency meeting in Istanbul regarding Palestine on May 18. Protest actions are underway in the Gaza Strip amid the 70th anniversary of establishment of Israel and the transfer of the US Embassy from Tel Aviv to Jerusalem. On May 13, Israeli soldiers opened fire at the protesters. According to the latest information, 55 Palestinians were killed in the clashes, more than 2,700 were injured.